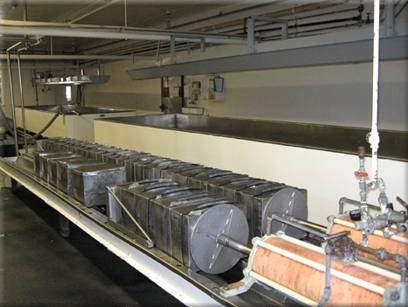 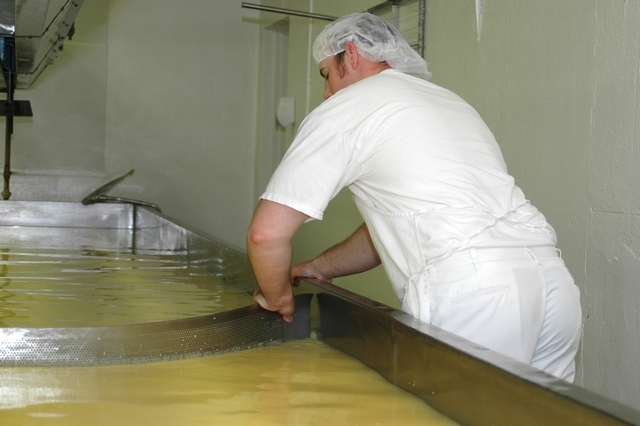 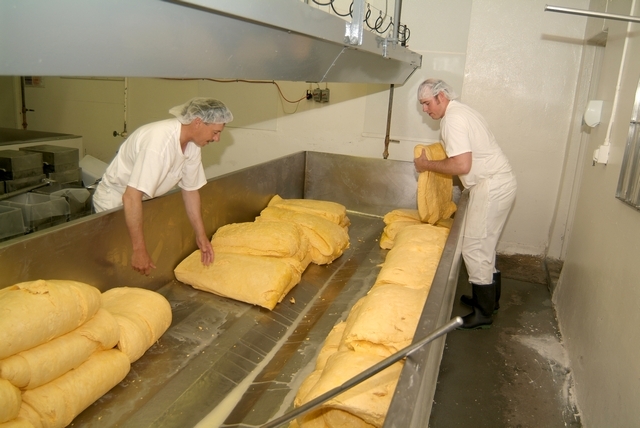 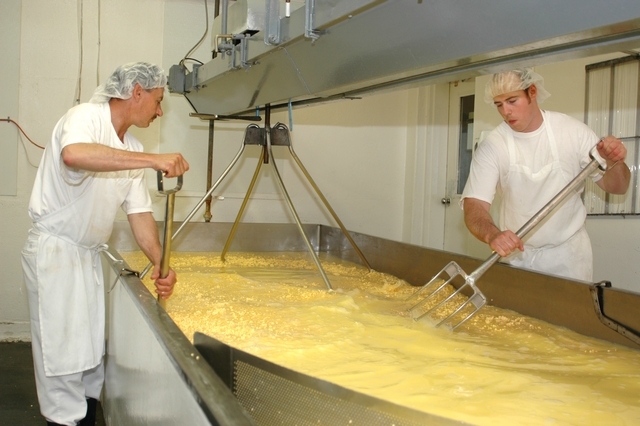 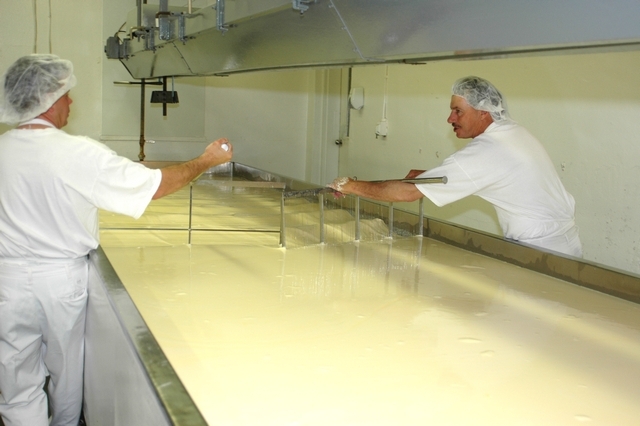 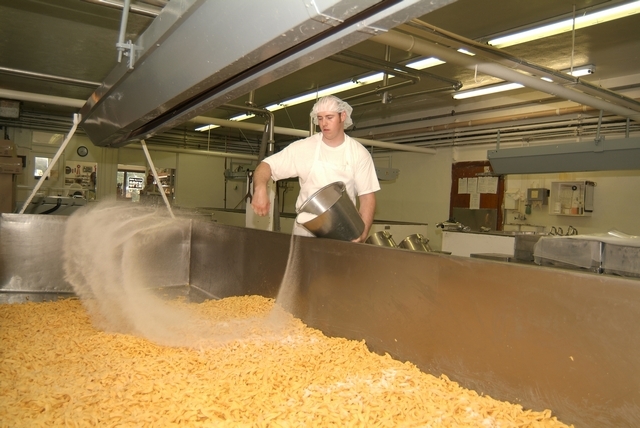 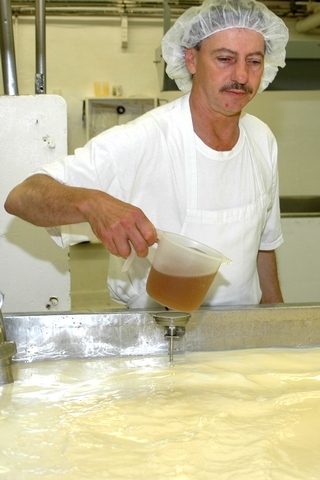 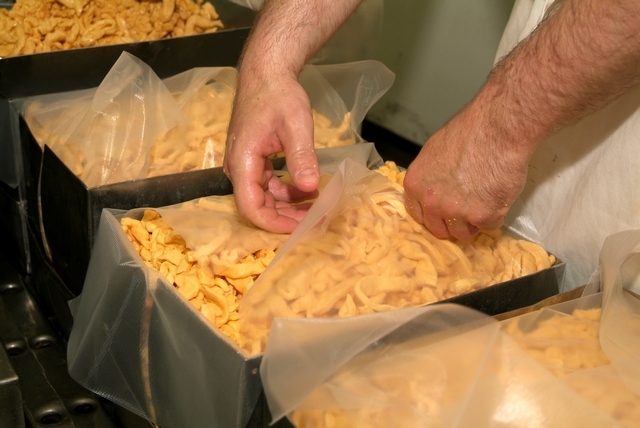 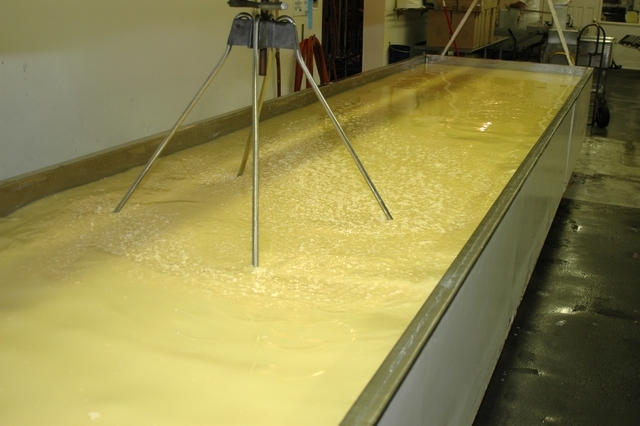 Enzymes are needed in order to coagulate milk and separate it into solids (curds) and liquid (whey) which is an important step in the cheese making process. 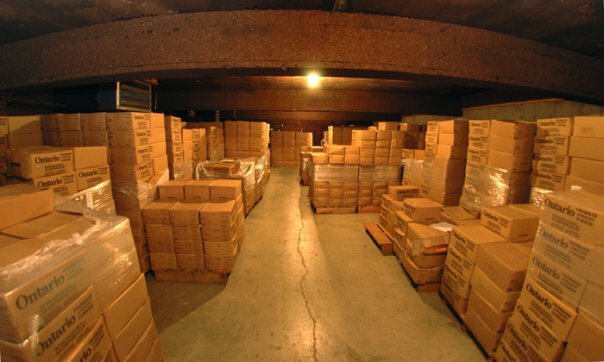 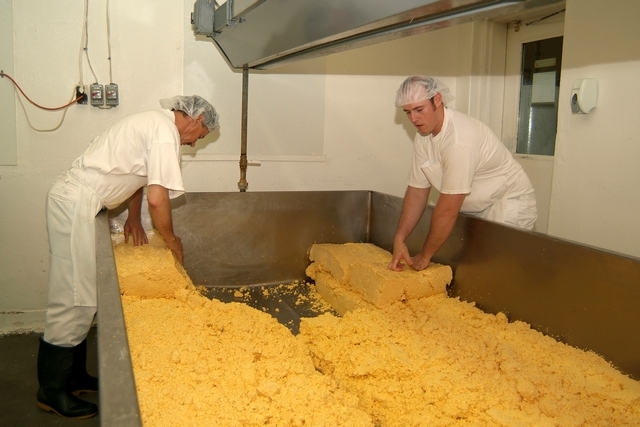 Wilton Cheese uses microbial enzymes instead of animal rennet. 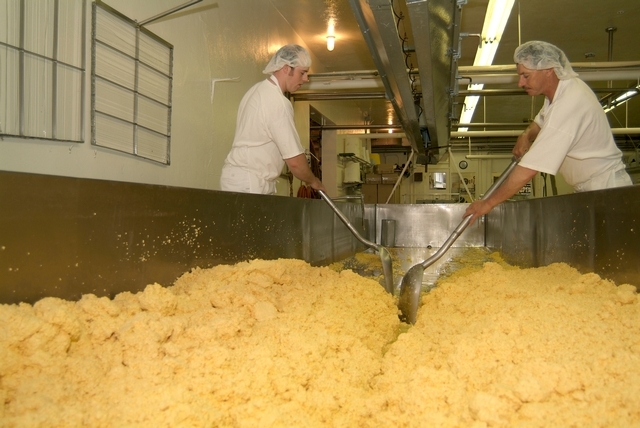 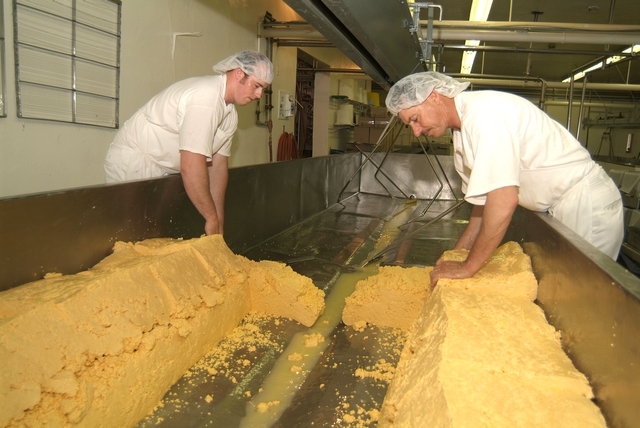 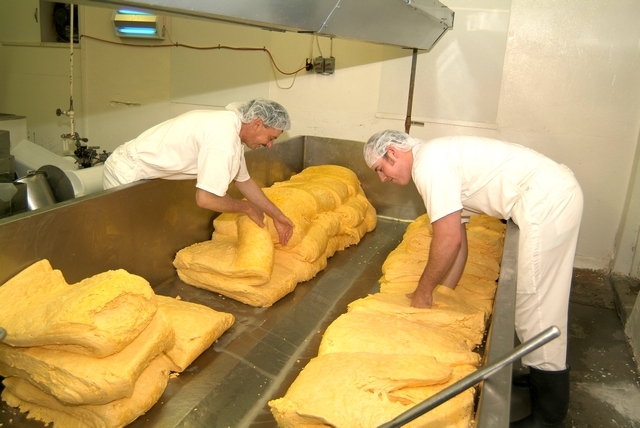 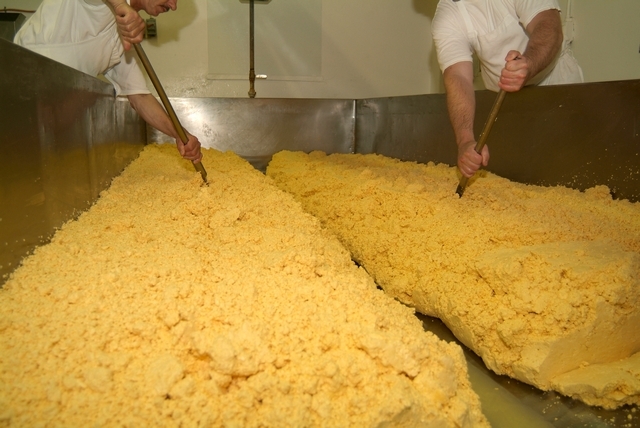 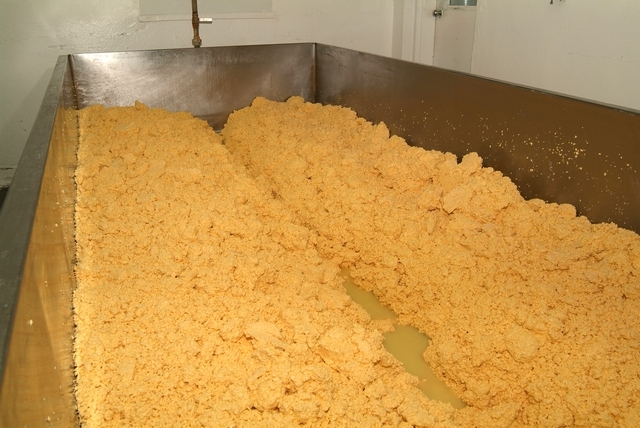 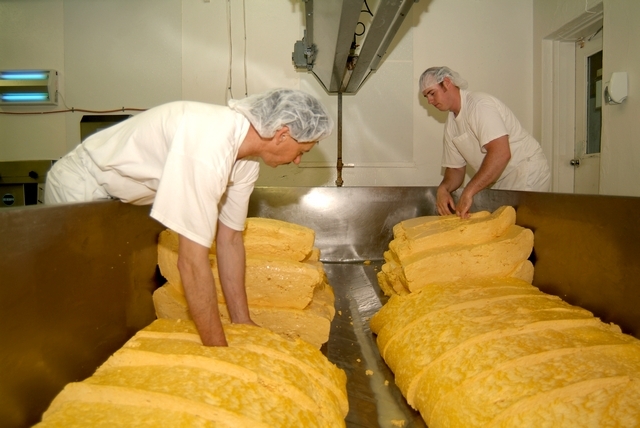 The traditional European way of making cheese is to use the natual calf rennet that is extracted from the inner mucosa of the fourth stomach chamber of young calves to coagulate the milk. 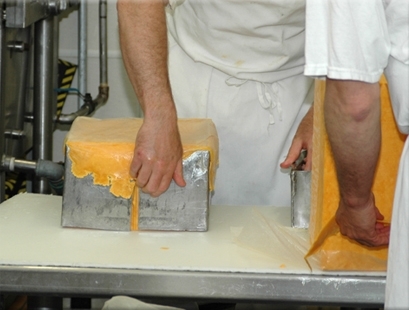 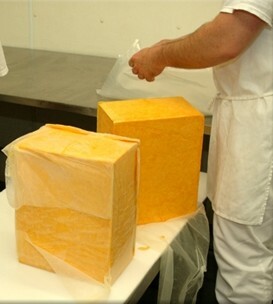 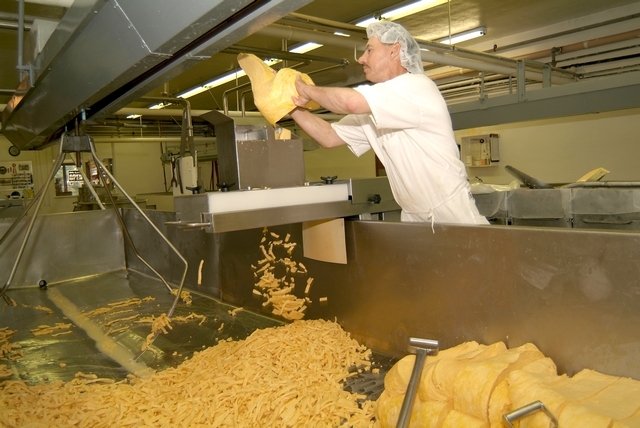 Most cheese made in Europe today still contains rennet. 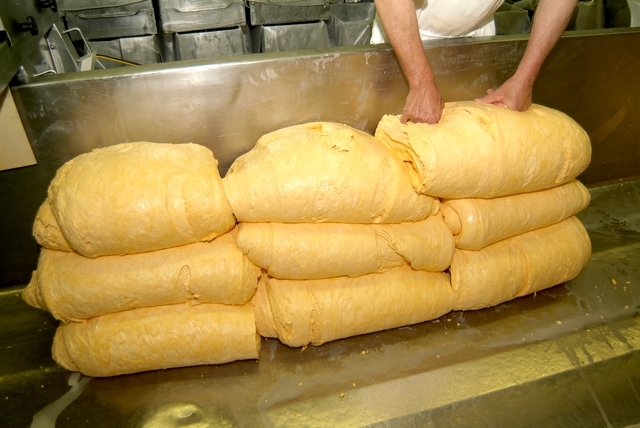 humans can use all parts of an animal. 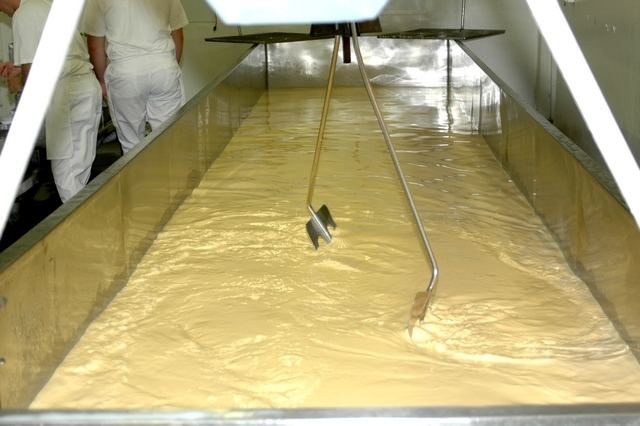 The microbial enzyme used by Wilton Cheese is Chy-Max which is a 100% pure chymosin coagulant and is natures own enzyme for clotting milk. 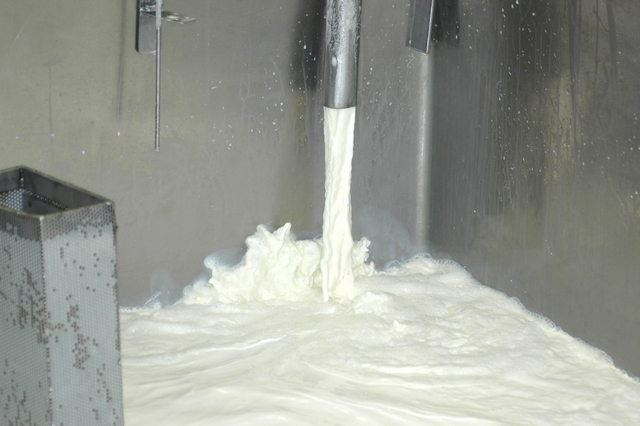 Chy-Max coagulants are very pure and standardized products that are identical in structure to that produced by the calf stomach and provides the same performance as pure calf rennet in terms of enzymatic activity. 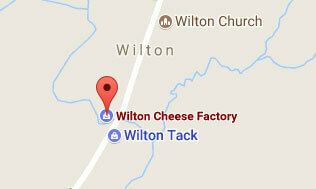 Because Wilton uses this product, our cheese is suitable for consumption by lacto-vegetarians.